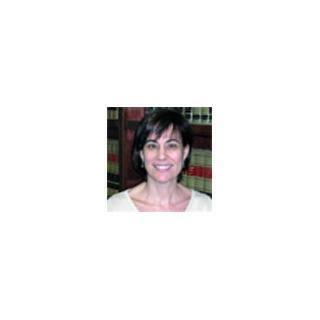 Attorney Birenbaum is a highly skilled and talented senior attorney at Bellotti Law Group, P.C. She has been a successful and tenacious litigator for over two decades, amassing an impressive resume of verdicts and settlements for her clients. During her lengthy career, she has successfully handled thousands of cases, focusing on automobile accidents, product liability, construction accidents, and an array of complex personal injury matters. Sara has played an integral role in countless civil settlements and also shines in the courtroom, where she has tried over 100 jury trials to conclusion. She has an incredible attention to detail and has shown an ability to organize and successfully utilize thousands of pages of evidential documents when needed in trial. Throughout her many years of accomplished litigating, Sara has brought the same level of awareness, care, and scrupulous preparation to each individual case that comes across her desk, ensuring they have the best possible chance of success. She has built a reputation amongst her peers, the legal and judicial community, and her clients as one of the top trial attorneys in Massachusetts. Attorney Birenbaum works tirelessly to ensure that her clients achieve the most favorable result possible, not only in terms of monetary compensation, but medical results and overall restoration of daily enjoyment. Her clients, from individuals to large corporations, can attest to her exceptional level of care, skill, and personal attention. Attorney Birenbaum, while successful in a wide array of cases, has found particular success with construction accident cases. Her vast experience, aggressiveness, and legal knowledge are assets her clients consistently use to their advantage. Through her interactions with construction and engineering experts, Sara has expanded her knowledge base even further, which allows her to correctly identify and aggressively pursue any negligent action.